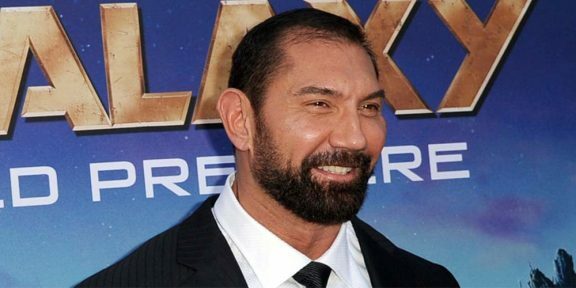 One individual who is challenging The Rock and John Cena in Hollywood is none other than former WWE champion Dave Bautista. 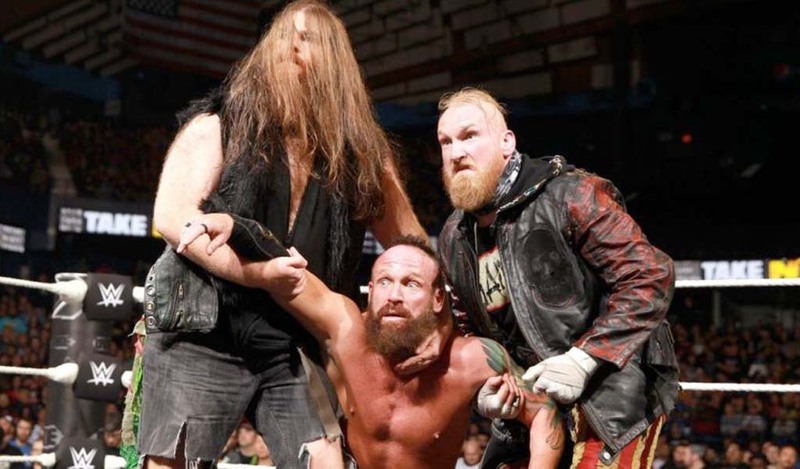 Deadline.com is reporting that the former Evolution member is getting his own movie franchise after STX Entertainment finalized a deal with Batusita to develop an action-comedy franchise that he will star in and produce. 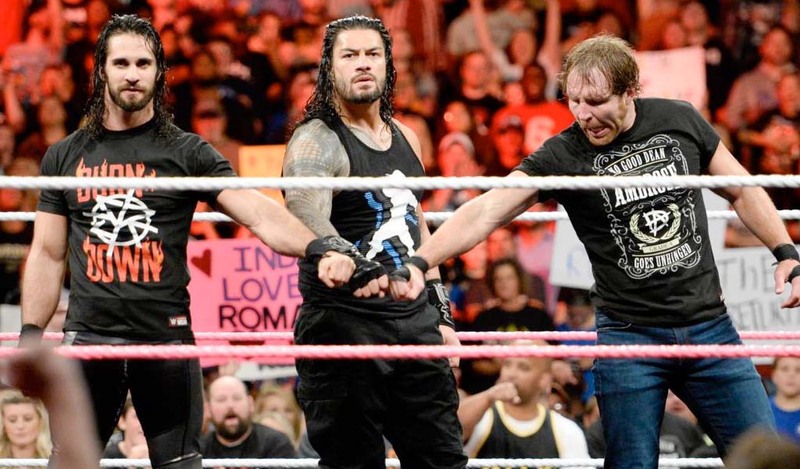 Jonathan Meisner will co-produce alongside Bautista, and Drew Simon will oversee the project for the studio. No other information has been released about the franchise. 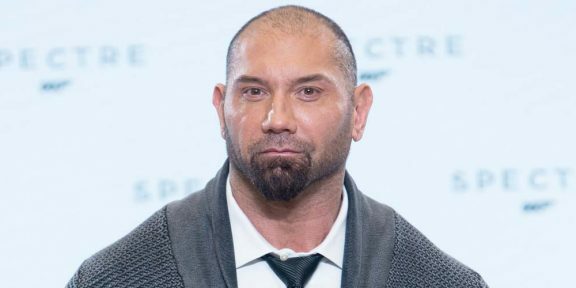 Bautista is now part of the Marvel family as well, having successfully played the role of Drax The Destroyer in the two Guardians of the Galaxy movies. He will be appearing as well in the much-anticipated Avengers: Infinity War.